A year and a half ago I didn't know I had a genealogy philosophy. That after years of working on my family tree, I'd developed sure-fire methods I rely upon. 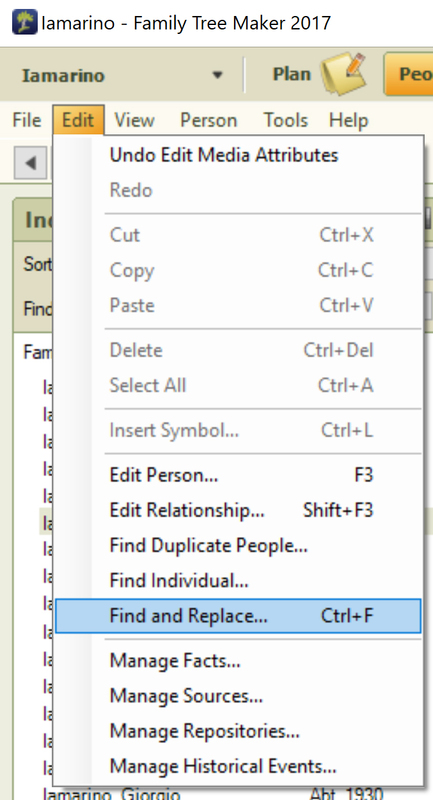 When I realized how crucial these methods are to my family tree, I decided to blog about it. Now I'm putting my own philosophy to the test. Today let's take a look at one method I write about a lot. I believe in examining every available vital record from your ancestor's town. The benefits of this method are unbeatable. 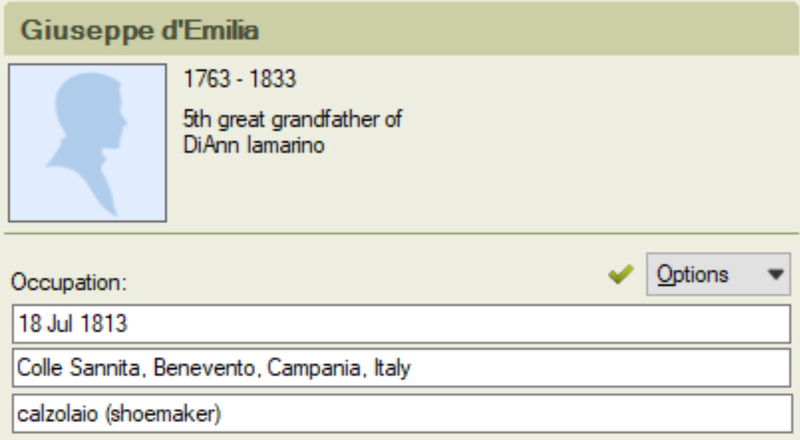 First you'll need to find out if records from your ancestral hometown are available. 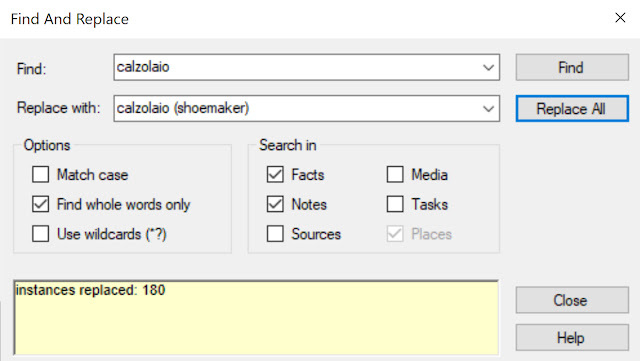 They may be on FamilySearch.org or you may need to visit the collection in person. 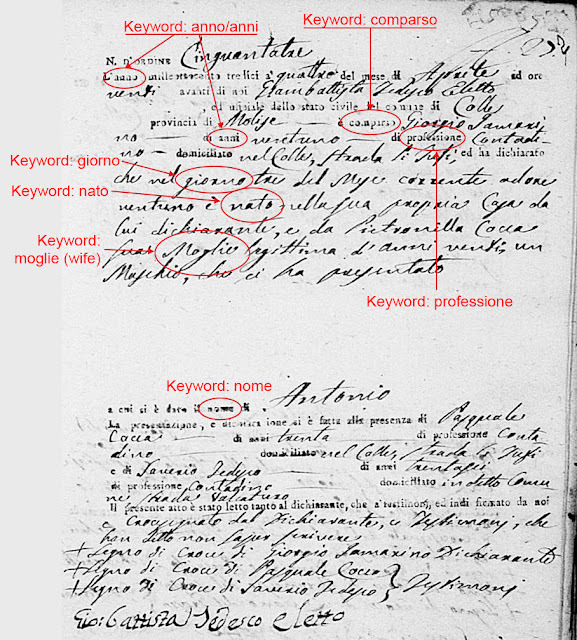 If you're Italian like me, you may find your town's documents on the Antenati website. You may find the language and handwriting tough on documents from a different country. That problem can almost entirely disappear as you go through many, many documents. 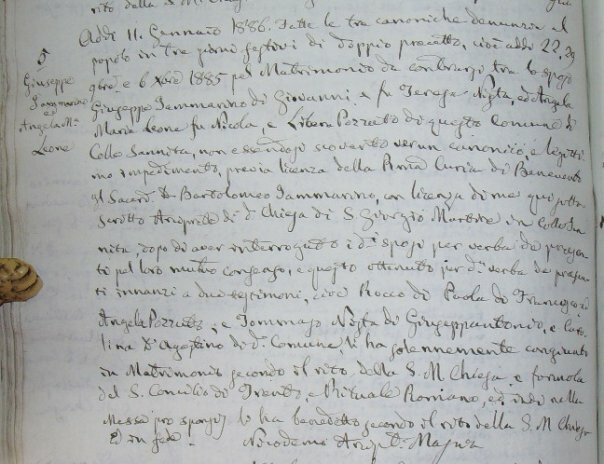 Several years ago I set out to gather information from every vital record from my grandfather's hometown of Baselice, Italy. I visited my local Family History Center countless times to scroll through the microfilmed documents from 1809 through 1860. I realized the only way to know who my relatives were was to document everyone. You see, in the 1800s, people couldn't travel as easily as we do today. They married someone in town. The same families intermarried a number of times. Everyone was related! I began posting my enormous town tree on several websites. 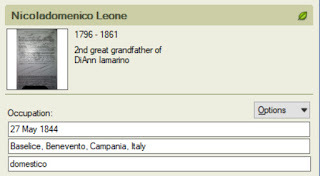 To this day, people with roots in that town are contacting me and adding 4 or 5 generations to their own family trees. In small towns, or city neighborhoods, you'll see a lot of the same names repeated. 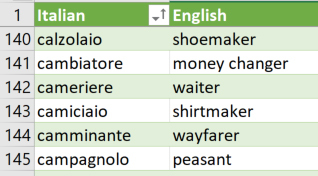 You wouldn't believe how fast I got at typing names like Mariantonia, Michelarcangelo, Lapastoressa and Gianquitto because of the repetition. But speed isn't the benefit. It's knowing the town's names so well that you can read them no matter how bad the handwriting or how damaged the document. 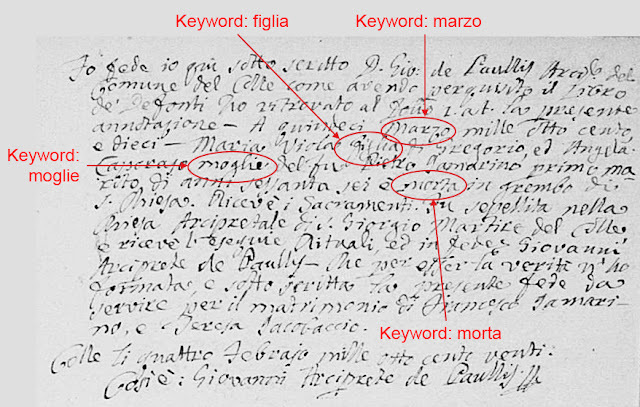 I see lots of people on Facebook asking others to interpret old records because they don't understand Italian. They don't know yet that you don't have to speak the language to understand the names, dates and facts on a vital record. The more foreign-language records you view, the more that language becomes second nature. You'll learn the words for born, married, died, spouse, all the numbers and months of the year. And you'll know where on the document to look for them. When I started looking at Baselice records, I was searching for anyone named Leone. Right away I realized I couldn't tell how any of them were related to me unless I spread out. 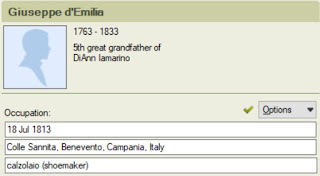 I had to find other children born to the couple I learned was my great grandfather's parents. Then I had to see who those other children married. And then I went back more generations. It was documenting everyone that gained me 10,000 relatives. And that's why my tree continues to find delighted Baselice descendants to this day. Today I can download those Italian records to my computer. The clarity blows those ancient microfilm projectors out of the water. So I am doing for my other ancestors' towns what I did for Baselice. In one weekend I added 4 generations to my cousin's tree. It was amazingly easy. So I will continue to recommend you don't stay on the straight and narrow path of your direct-line ancestors. 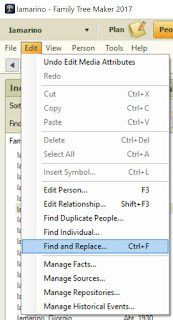 Your family tree has an endless amount of rich data to gain by spending time with all the documents you can find.